One of the most important holiday decorating elements can often be the Christmas wreath at your door. 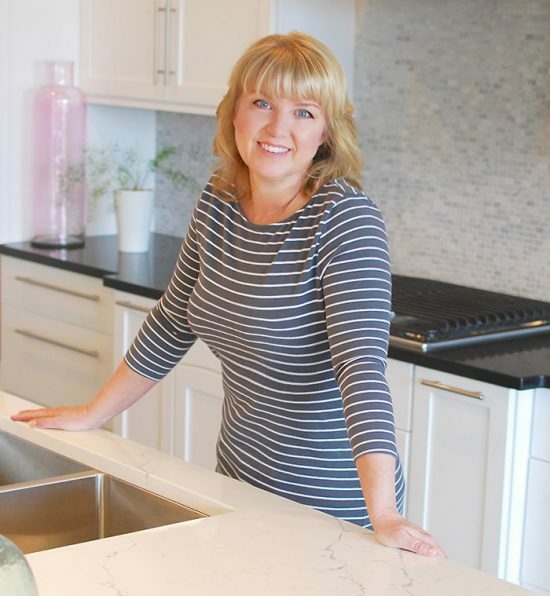 After all, it sets the tone for the sense of celebration guests can expect once they walk into your home! 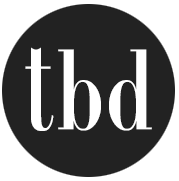 Wreaths can be expensive however, so TBD has put together a roundup of some great DIY holiday wreaths and projects for you. There is no excuse not to have a holiday welcome at your door! What do you do for your Christmas wreath decorating? Let us know! 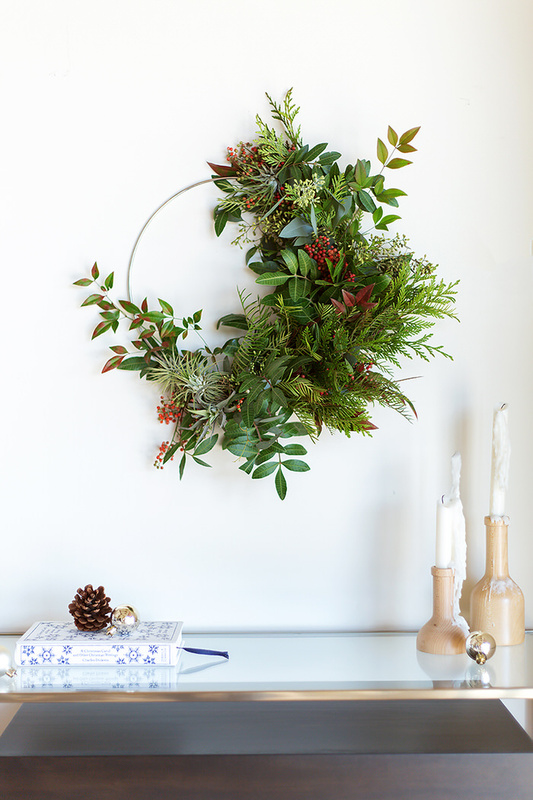 Learn to make this gorgeous holiday wreath from ‘ Camille Styles‘! I cannot get enough of this wreath, and love the air plants tucked in there as well for some modern flair. Love this! 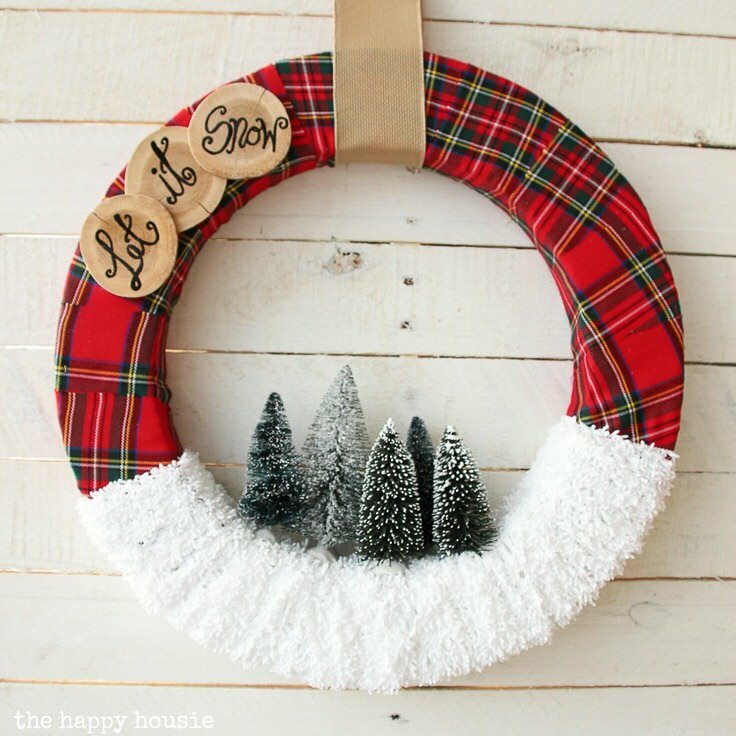 Make this “Let It Snow” DIY Christmas wreath from ‘ The Happy Housie‘. 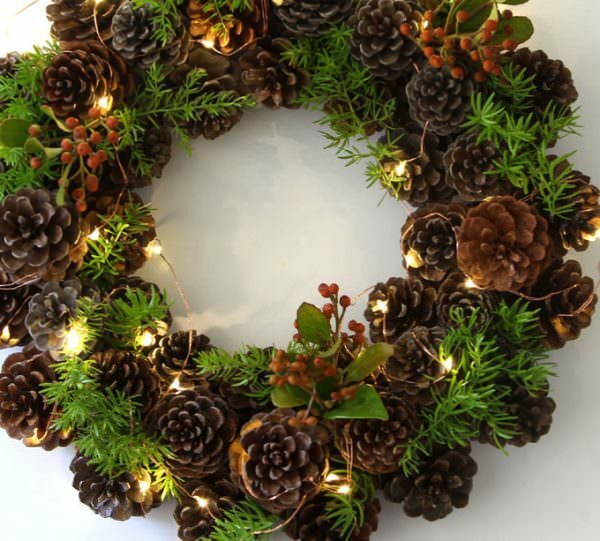 This is an inexpensive and fun wreath idea for a more traditional holiday feel! From Ananda at ‘Piece of Rainbow’ via ‘Remodelaholic‘ you can learn how to make an easy pinecone DIY Christmas wreath, in less than an hour! I even like this wreath when its only half done, with just the pinecones! Simple tutorial. 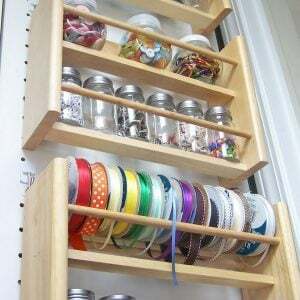 Did we mention, it costs almost nothing to make? 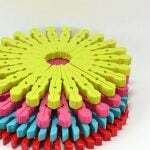 Want something fun an easy… and cheap? 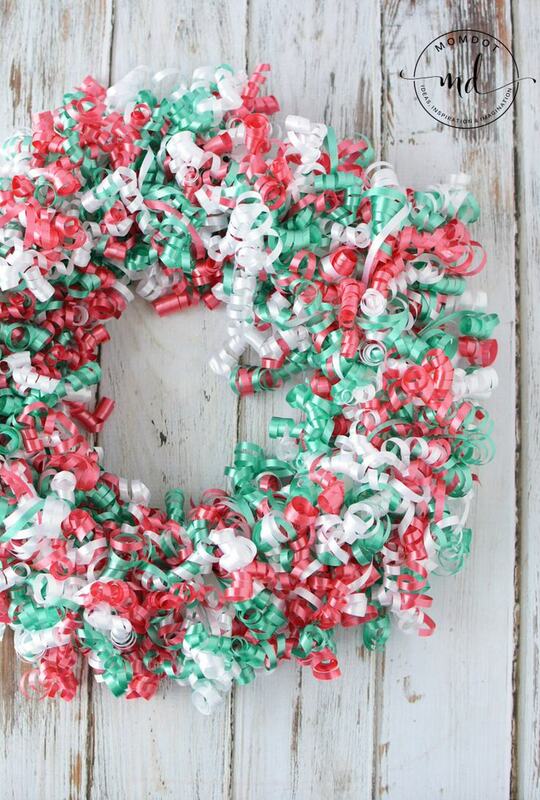 Try this DIY Christmas wreath made from curling ribbon! From ‘Mom Dot‘! 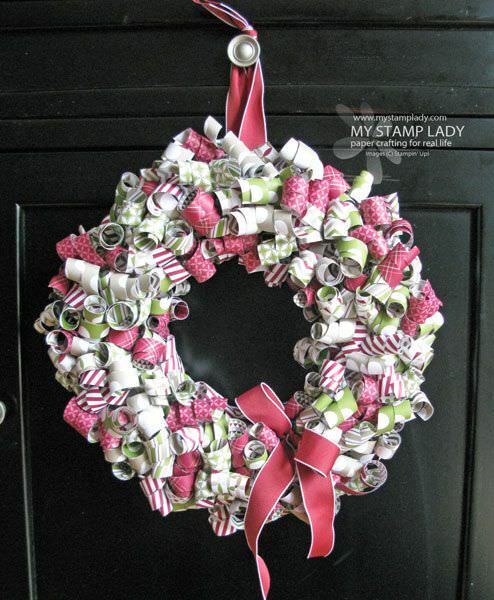 ‘My Stamp Lady‘ created this curled paper wreath from scrapbooking paper that looks A…mazing! Keep it protected from the weather! 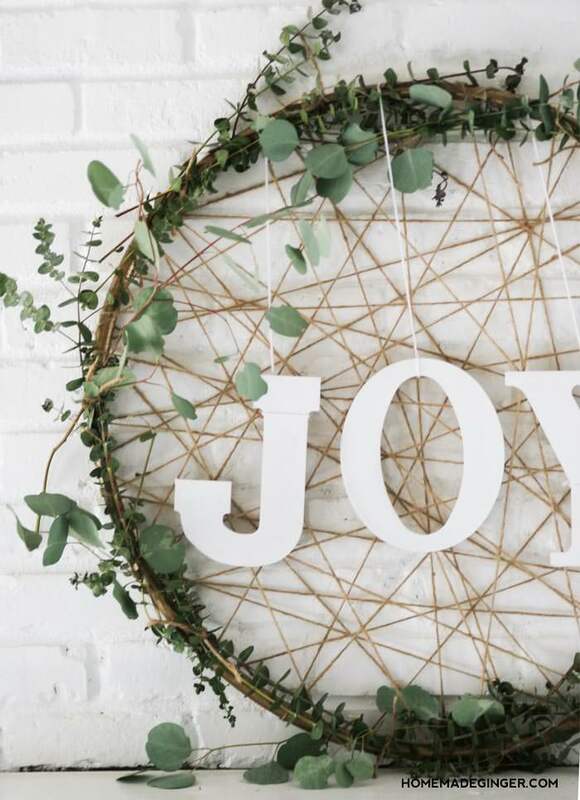 This giant “Joy” DIY Christmas wreath from ‘Homemade Ginger‘ would be perfect for over the fireplace, or above the garage where you need a larger scale decoration. Easy to follow instructions! 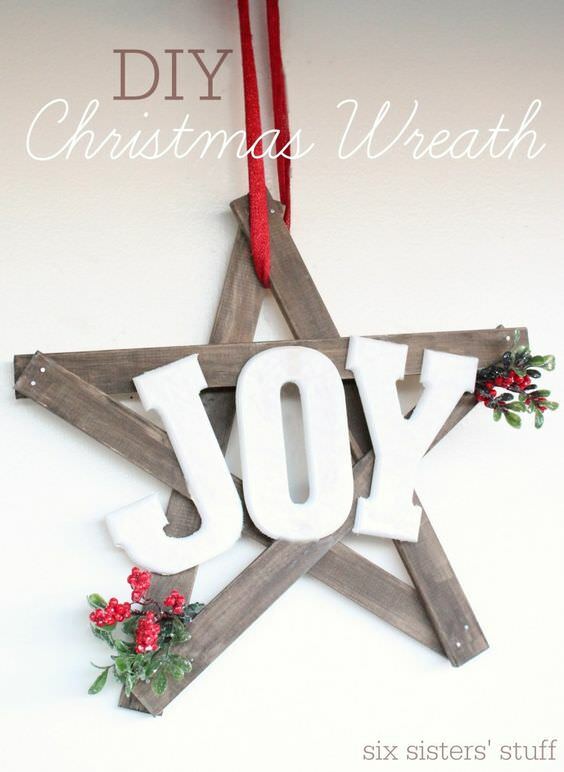 Make this DIY Christmas wreath full of joy from ‘Six Sisters Stuff’. This went together in less than an hour for under $15! 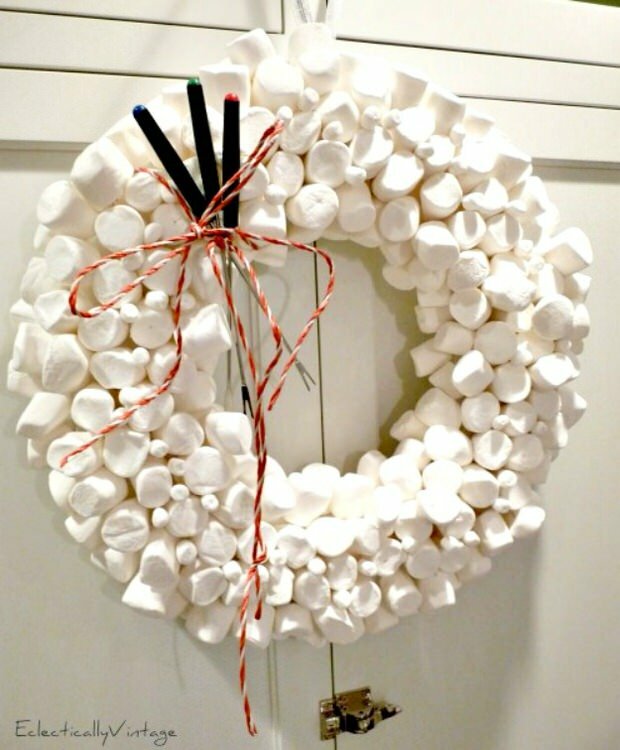 Love this marshmallow DIY holiday wreath by ‘Eclectically Vintage‘. Tater Tots and Jello has always got something crafty for us, and this time its a fun and festive Christmas wreath made from straws! 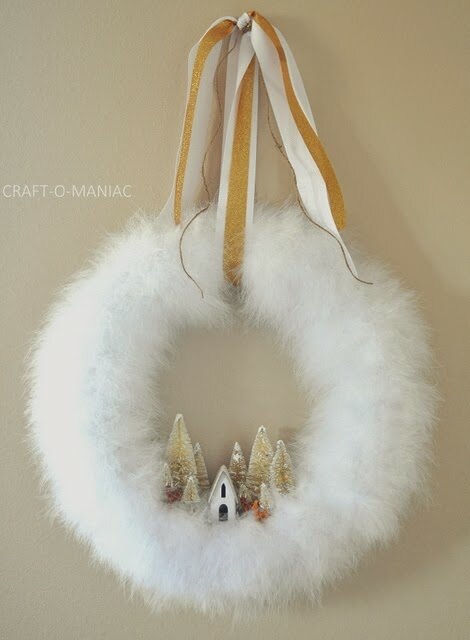 Jen from ‘Craft-O-Maniac‘ inspired our whole winter wonderland theme last year with her feather DIY holiday wreath! 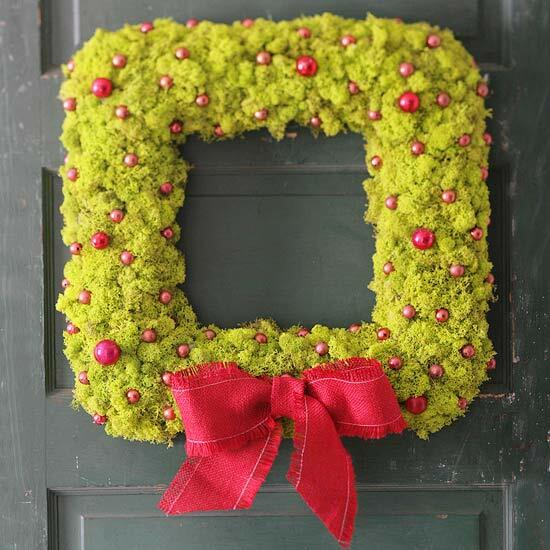 Learn to make a moss wreath from ‘BHG‘! I love the natural feeling to this wreath, but still has that festive flavor. 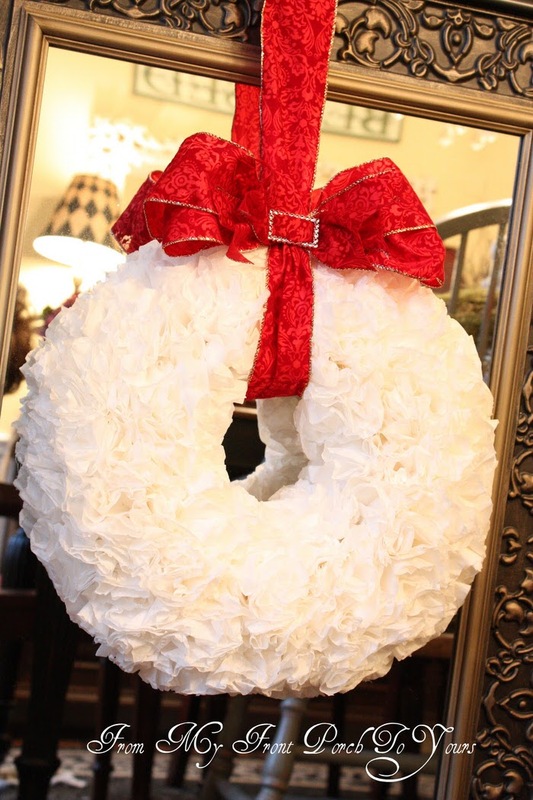 From My Front Porch offers us complete instructions on making this elegant DIY wreath from coffee filters! Can’t get more “budget” than that! Last, we love this winter wonderland pom-pom DIY Christmas wreath from ‘Twine & Table‘! 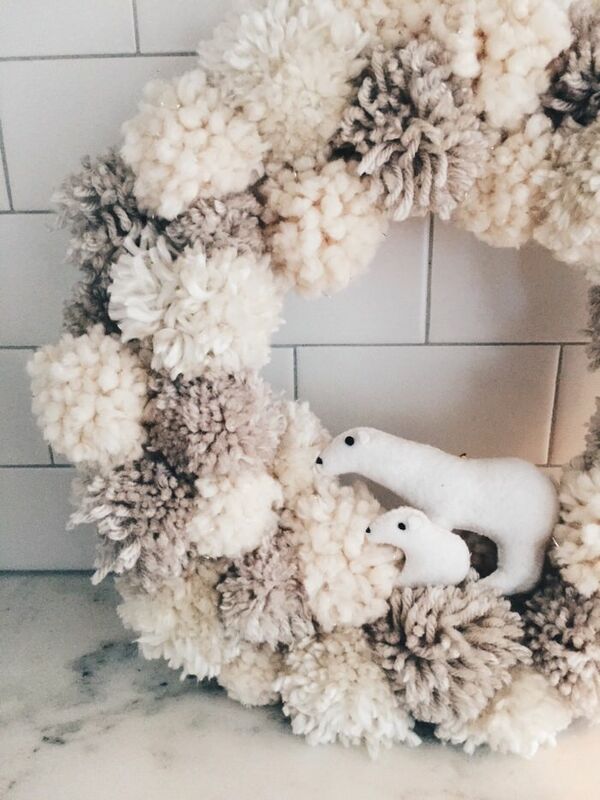 You could do this in brighter white yarn colors, but loving on the polar bears! Remember, you could use any accent you wanted here. 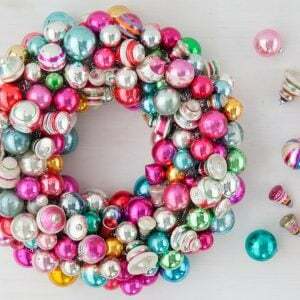 Did you enjoy learning about DIY holiday wreaths? Then pop on over and check out our posts on DIY Christmas Cone Trees and DIY Snow Globes! 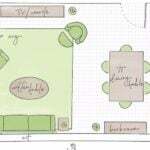 Unfortunately the original designer was Kelly Anderson and the post has been removed…but I found this one for you! 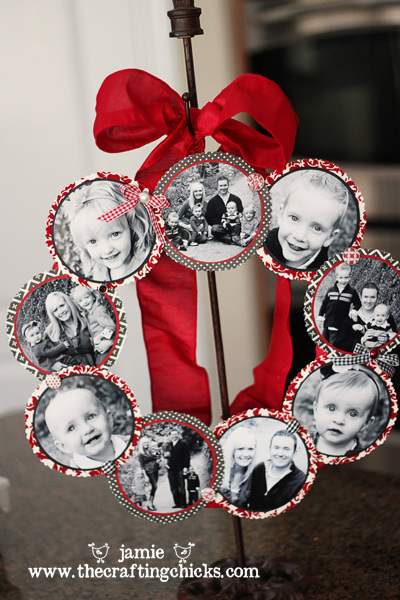 Thank you for sharing my coffee filter wreath in your post with a link back. Much appreciated. Happy Holidays! Thank you for such a creative project to feature! Happy Holidays to you!